Hiring contractors is one of the biggest responsibilities HOA board members have. Finding quality contractors who know the trade, maintain the proper licenses, and a trustworthy isn’t always an easy task. During the selection process, here are a few things to keep in mind. First Impressions Are Everything – In any business, first impressions are important. HOA board members should be mindful of how a contractor presents themselves and maintains their truck, tools, and equipment. These are good indicators of how well they will take care of the job in your homeowners association. They should look neat, be professional, and have vehicles & equipment that are clean and in good repair. Be Cautious of Low Bids – Price is always an important consideration when selecting a contractor, but do not let a low price, or a special deal blind you to a potential problem. For example, if a contractor provides a bid far lower than what other contractors placed, it may indicate the contractor is not experienced enough to know the actual cost of the job. However, some contractors may just bid low in order to secure a contract and then tack on extra charges as the job progresses. Patience is a Virtue – If you are pressured during the bidding process by tactics such as “limited time offers”, look for a different contractor. Hiring a contractor is not a quick decision the HOA board should make. Let the contractor carefully review the specifications of your job before submitting his bid as well. If the contractor does not take notes, measurements, and make proper material & labor calculations, then that contractor may not be equipped to do a good job for your HOA. 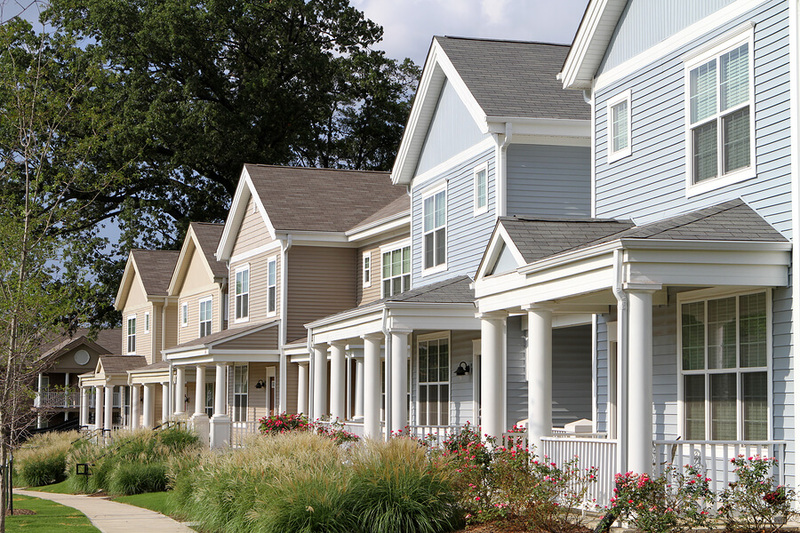 Why Choose a Association Reconstruction for your HOA’s Exterior Construction Needs?